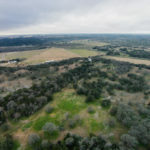 The conservation easement on Dreamcatcher Ranch off Lime Kiln Road, was finalized, after long years of work on that critical project by SMRF and its many partners. 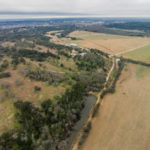 Funding came from the NRCS, the Meadows Foundation in Dallas, the Texas Parks and Wildlife Agricultural Lands grant program, plus the landowners and GBR Trust. 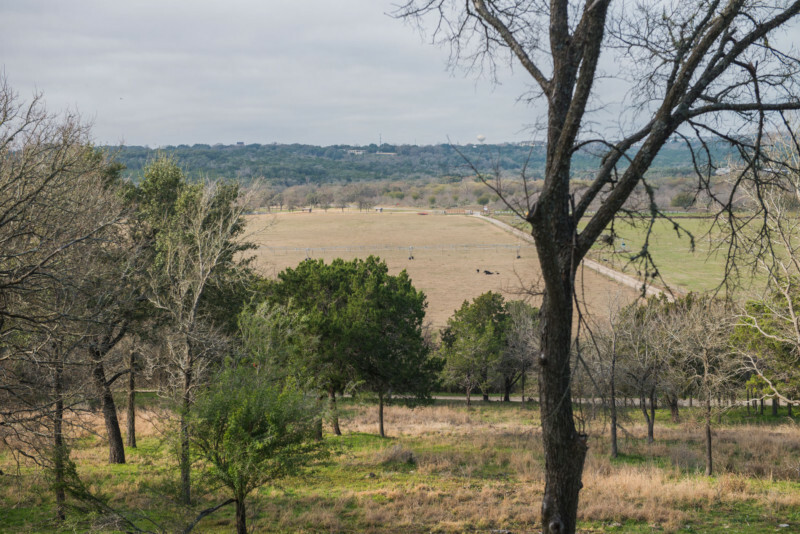 As we explained at our annual meeting, this recharge zone land drains almost 2,000 acres of watershed and that runoff then runs through this ranch, utilizing its native and improved grasslands to filter and soak in the runoff. There is not a flood control dam on this drainage, so the runoff goes straight into Spring Lake, via a short run in Sink Creek (the stream that goes under the golf course bridge that you drive on, to enter the Meadows Center at Spring Lake.) 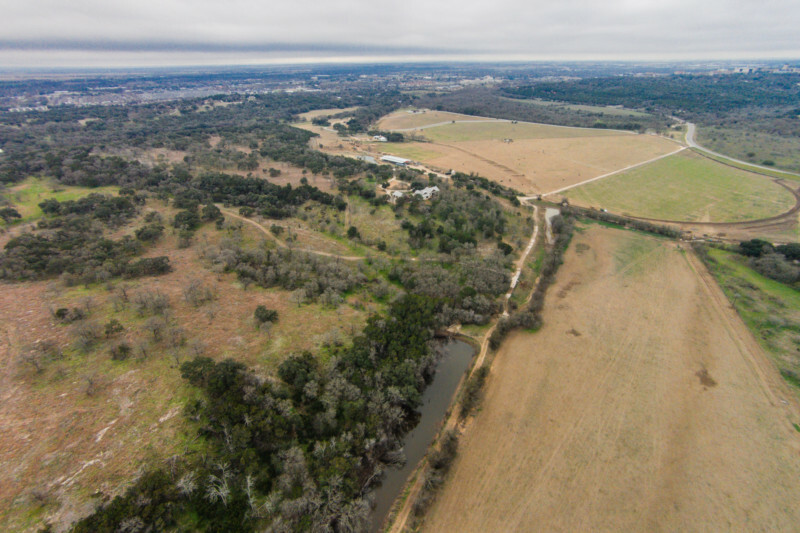 If this ranch had been developed, paved and built on, instead of being conserved, flooding would be worse in town. It is critical for flooding reasons that we preserve as much land upstream in the hills as possible. This also will keep our river clear and clean—filtering the runoff in vegetated land. 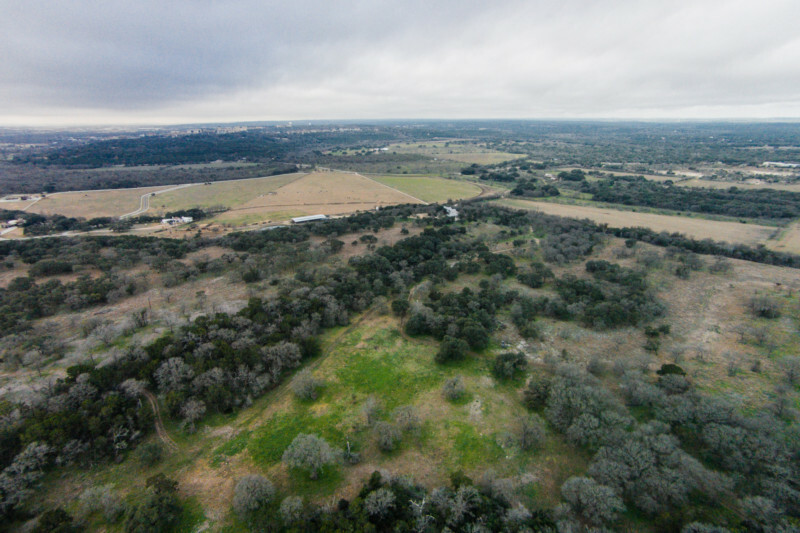 Keeping land vegetated and recharge features OPEN also allows the features to take in rainfall, so the springs keep flowing. It’s a win-win situation and our city did not have to pay for this protection for residents. 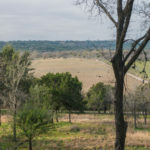 The land will remain a private working ranch, but the landowners will allow pre arranged birding walks or tours in the future, so stay tuned to this newsle tter.